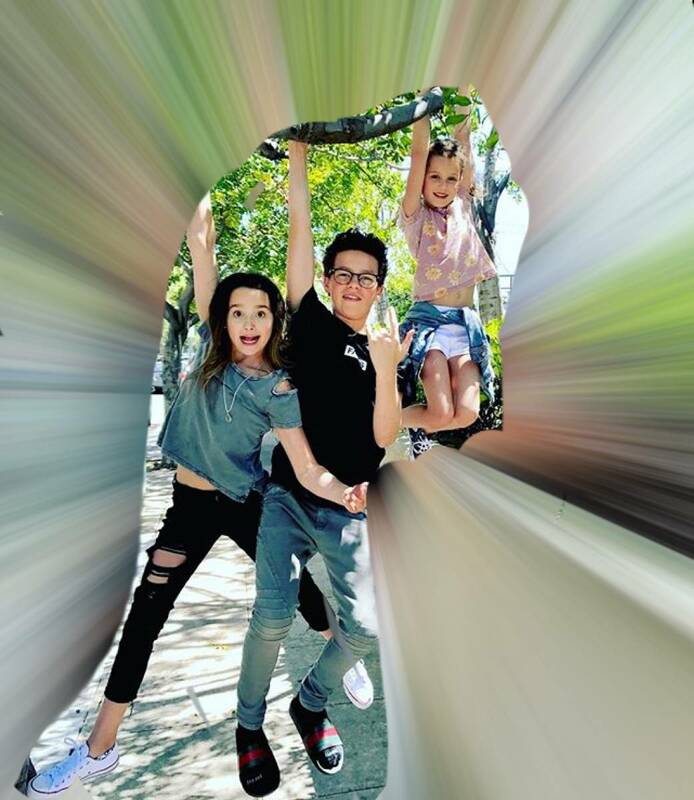 How well do you know about Annie Leblanc & her family? How Well Do You Know Bratayley? Do you know Bratayley well? Do you really know Hayhay? Let's find out! Are you a true Bratayley fan? I'm Josie and I'm super excited for you guys to try this quiz out. This quiz will define if you are a true Bratayley fan.